Bill Horton is a partner in the Corporate Practice Group and co-chairs the firm’s Healthcare Industry Team. He represents healthcare clients around the country on major transactions, compliance, and governance issues. Bill maintains a national practice representing healthcare providers and other business enterprises in mergers, acquisitions, and joint ventures, securities and corporate finance law, regulatory compliance, and corporate governance matters. 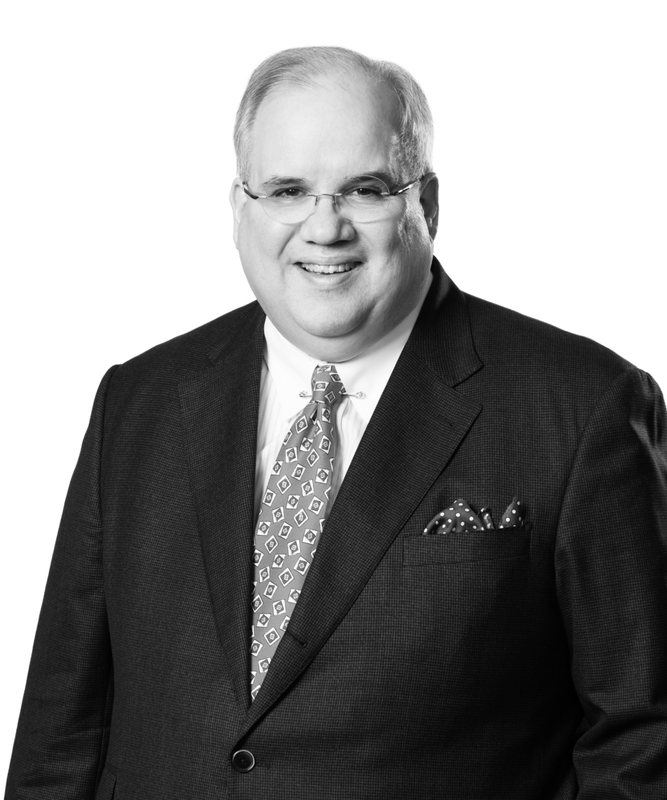 Prior to joining Jones Walker, Bill was a practice group leader at two other Birmingham-based law firms and served as general counsel of one of the nation’s largest publicly traded healthcare providers. He currently serves as head of the firm&apos;s Birmingham office. Drawing on his substantial experience in private practice and as senior legal officer for a large public company, Bill has been involved in complex corporate finance and acquisition transactions in almost all sectors of the healthcare services industry. His background includes representation of issuers in securities offerings and periodic reporting, representation of borrowers in complex financing transactions, counseling healthcare providers on regulatory compliance, and representation of healthcare enterprises, financial services businesses, and other business clients in corporate governance matters, acquisition and divestiture transactions, joint ventures, venture investments, and other business transactions. Bill has extensive experience in government and internal investigations. In addition, Bill is a certified mediator for the American Health Lawyers Association Dispute Resolution Service and regularly serves as a hearing officer for medical staff peer review hearings. A nationally recognized speaker and author on healthcare, corporate and securities law, and professional responsibility topics, Bill also has held leadership positions for several years with the American Bar Association and the American Health Lawyers Association, serving in 2015 to 2016 as chair of the ABA Health Law Section. In 2016, he was honored by the AHLA Fraud and Abuse Practice Group with the Patricia Meador Leadership Award. In addition to his private practice, Bill serves as an adjunct professor at the University of Alabama School of Law and as a clinical associate professor at the School of Optometry at the University of Alabama at Birmingham. He also serves as a faculty panelist for George Washington University&apos;s Graduate Certificate in Healthcare Corporate Compliance Program, a position he has held since the program’s inception in 2005. He is the founding president of the National Board of Health Lawyers, a specialty certification organization.